Nova Scotia is a peninsula surrounded by the Atlantic Ocean and the second smallest province in Canada. Halifax is the capital and largest metro area as well. Nova Scotia’s economy is supported by various industries: offshore oil and gas, aerospace, information technology and agriculture. 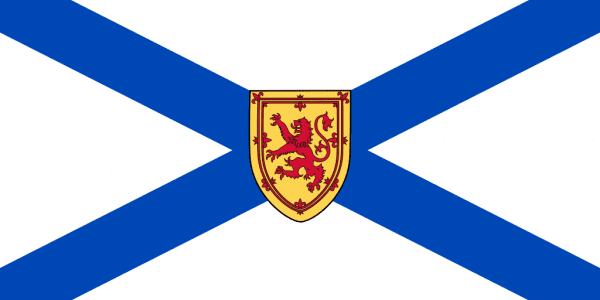 Companies like RIM (Blackberry) and Lockheed Martin have branches in Nova Scotia. For technology alone, the industry depends on new raw materials to produce and manufacture new products. Metals like gold, platinum, aluminum, stainless steel, and copper are important to the technology industry. The scrap yards and junk yards throughout the province will be able to buy your metals for scrap to help put the metals back into the process of refining. Michelin is the largest single manufacturing employer having three production plants there. Tourism also tops the list with more than 6,500 direct businesses Cruise ships pay regular visits to the province as well. Connecting with larger companies in Nova Scotia to obtain scrap metal and e waste would be a great opportunity. You’ll find both scrap metal recyclers and auto wreckers in Halifax, Dartmouth. Bridgewater, Westville, Kingston, Goodwood and Blanford. Hankinson Salvage and Recycling Ltd.